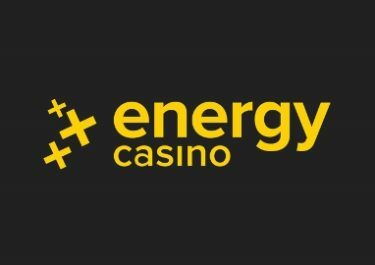 Energy Casino – Super EnergySpins Tournament! Join the rhino stampede or create mayhem with the monkeys on the reels of Jumanji™, the latest blockbuster game based on the original 1995 movie. 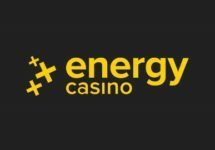 Embark on a thrilling 3-day tournament at Energy Casino, featuring the new Netent creatioon and win up to 150 SUPER EnergySpins. Even better, it’s an equalized score tournament, so players will be ranked on the size of their wins proportional to their bet amount, meaning they don’t have to be a high roller for a fair chance of winning. Energy Casino – Sunday Slot Storm: While you are competing for those Super EnergySpins, do not miss to deposit and wager until 23:59 on Sunday to get up to 200 Energy Spins on two popular BF Games tomorrow, namely Stunning Hot and Stunning Hot 20 Deluxe. OPT-IN on the promotion page is mandatory to be eligible for this offer. Players can earn up to 200 Energy Spins at minimum bet value for deposits between €10 – €150. 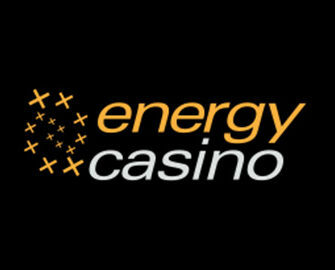 Thrilling 3-day tournament at Energy Casino, celebrating the release of Jumanji™. And it is a real fair type as the ranking on the leader board is determined by the highest equalized win over 50 consecutive spins with a minimum bet size of only €0.50 per spin. The TOP20 players will win high-value Free Spins prizes. Tournament Period: 22nd – 24th June 2018, 23:59 CET. A Live leader board is visible on screen when playing on the selected slot. 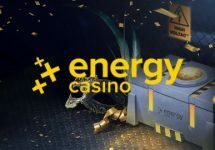 Prizes: TOP20 scoring players will win between 5 – 150 Super EnergySpins at €1.00 / spin on Jumanji™, instantly added after the tournament has ended. Wagering requirement is 15x FS winnings within seven days on all games except: Table Games, Video Poker, Koi Princess, Tower Quest, Blood Suckers, Lucky Angler, The Wish Master, Devil’s Delight, Dead or Alive™, Kings of Chicago, Simsalabim, Victorious, Forsaken Kingdom, Castle Builder, Ladies Nite, Stardust, Peek-A-Boo and subject to the Energy Casino bonus terms and conditions.